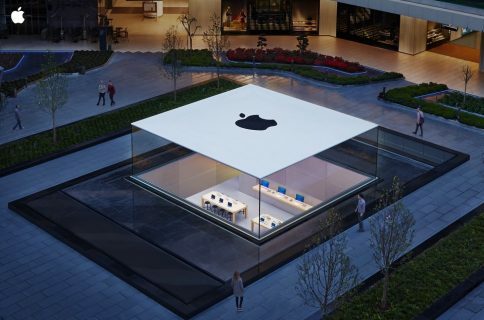 Apple today announced a major new global strategic partnership with Salesforce. Headquartered in San Francisco, California, Salesforce produces customer relationship management (CRM) products and sells commercial social networking apps through acquisition and internal development. 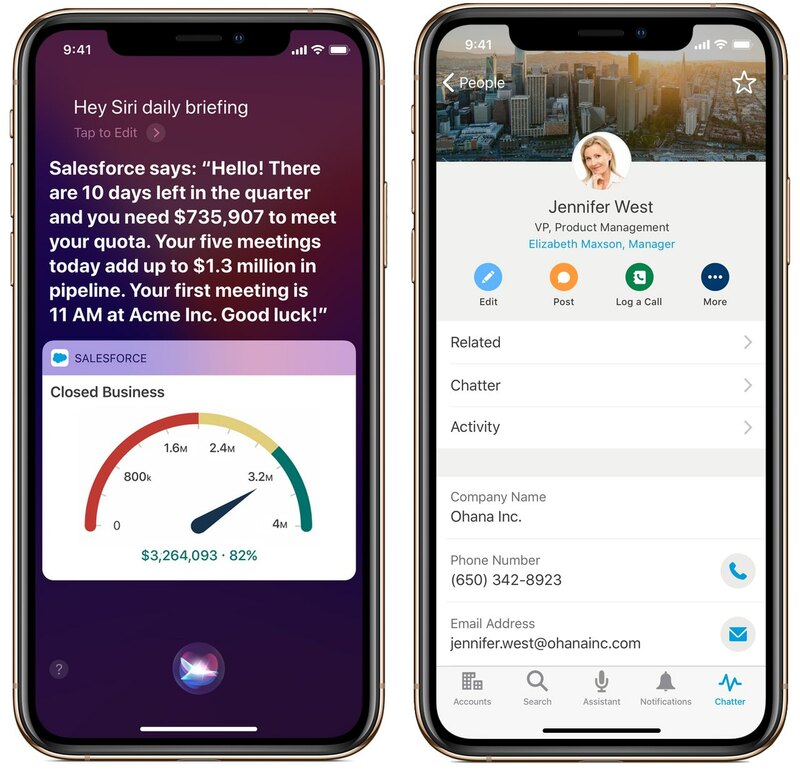 The enterprise partnership will help Salesforce overhaul its app to embrace the native mobile platform with exclusive new features on iOS, including Siri Shortcuts integrated with Salesforce Einstein Voice. 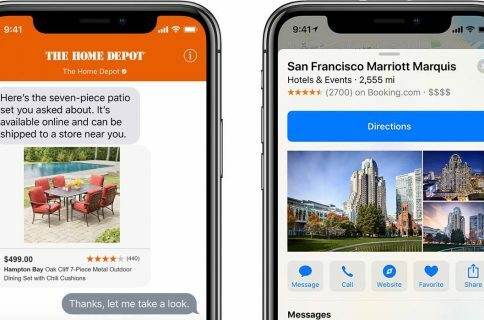 Salesforce developers will get to enjoy Apple’s developer tools and resources to help build their own native apps using a new Salesforce Mobile SDK for iOS. A new iOS app development course on Trailhead, Salesforce’s free, web-based learning platform, will be available as well. We’re excited to work with Salesforce and that their industry-leading CRM will embrace native iOS and deliver exclusive new features on iPhone and iPad. With the powerful combination of iPhone, iPad and iOS — the best hardware and software for business—together with native Salesforce apps and the new Salesforce SDK, we can deliver great customer experiences for businesses around the world. Marc Benioff, Salesforce’s chairman and co-CEO, thinks native apps on iOS and their own Trailhead system will enable the jobs of the future. The new Salesforce Mobile SDK for iOS will be available by the end of 2018. The Get Started with iOS App Development Trail is available today at trailhead.com/apple.